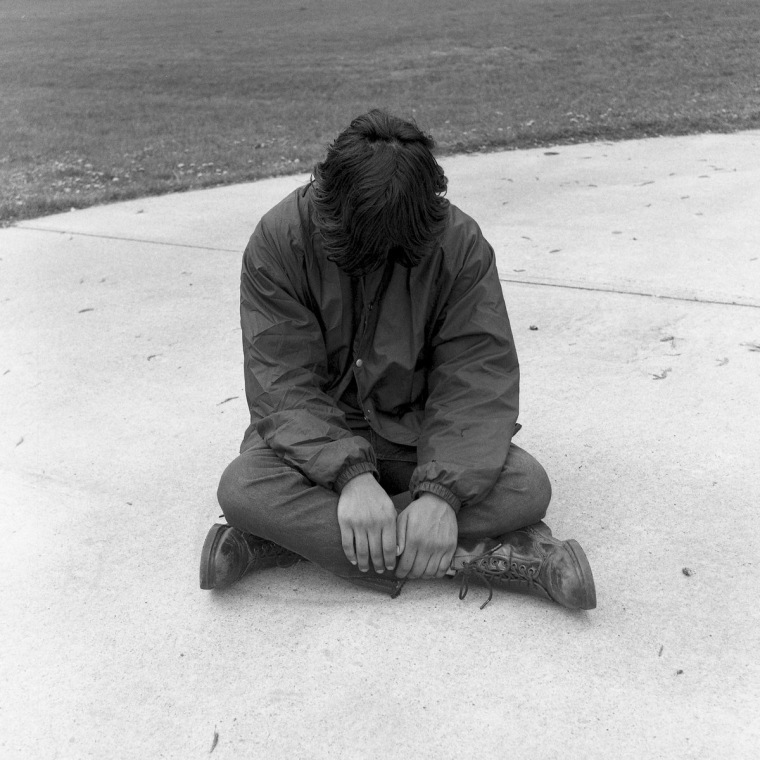 The Calgary artist shares a new cut from his upcoming record Urbana Champaign. Aleem Khan's new song "Jubilee Act II" has found the Calgary musician in a position that's familiar for most: studying true intentions. "[The song] is an observation of ulterior motives present within art culture," he told The FADER over email. A certain moroseness pervades the horns and dusty organ, but the folk-soul swells with a very danceable rhythm; even if there are snakes in your grass, perhaps you can chase them out with a few good vibrations. Aleem Khan will release his new album Urbana Champaign on Slow Release this July 15, but you can pre-order it here. He'll also be supporting Julia Holter at Sled Island Festival on July 23.